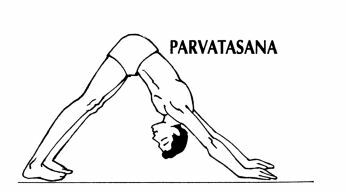 Surya Namaskar should be the first exercise that you must perform early in the morning on a completely empty stomach. 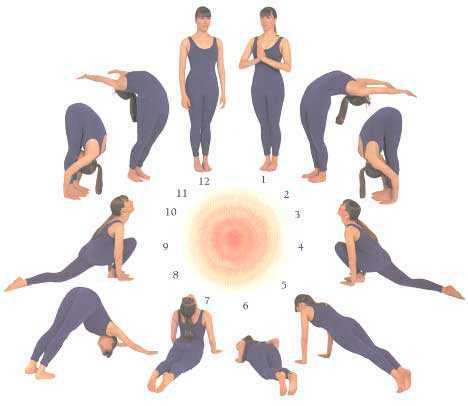 Also called Sun Salutation, it involves 12 yoga poses in total. You can do regular practice of Yoga Asanas as it has many benefits one of them are, this improves blood circulation. Every round of surya namaskar consists of two sets – the first set includes performing the 12 yoga postures using your right leg whereas the second set uses the left leg. Different websites teach you different sequence of sun salutation. Stand straight while keeping your feet together. 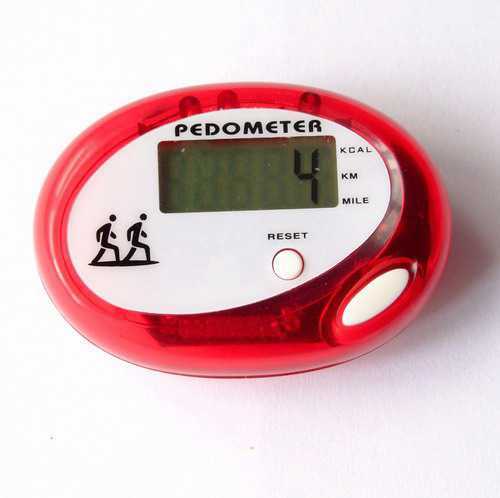 Equally put weight on both the feet . While inhaling, raise your arms up from the sides. While exhaling, bring the raised arms in front and join your palms to attain prayer position. While you inhale air, raise your arms up and back. Your biceps should be close to your ears. Stretch your whole body- from your heels to your fingers. Push your pelvis forward rather than bending your back. Your spine should be erected. Lie flat on the floor with your stomach touching the ground. 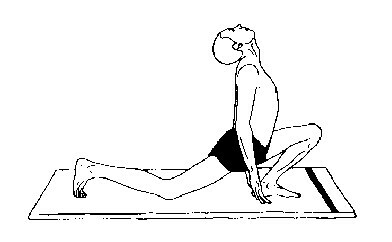 In continuation to Step 4, take the right leg back with the left and now your body would stretch in a straight line. 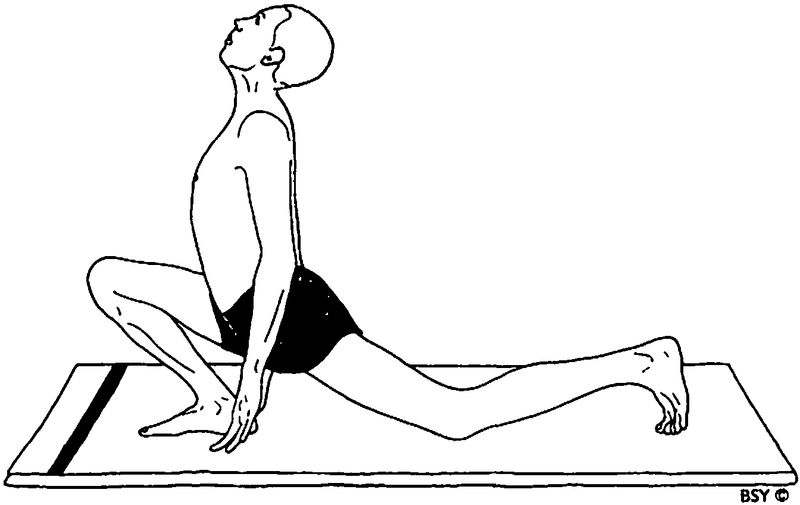 In continuation to step 5, bring both your knees to the floor. Your upper part of the body should slide forward with your chin and chest touching the ground. While you have rested in step 6 for a few seconds, raise your chest with your elbows kept bend. Your shoulders should be straight. Now look up towards the ceiling. Now exhaling, lift your hips and lower back with your chest facing downwards. Your body will make an inverted V and keep your heels on the ground. 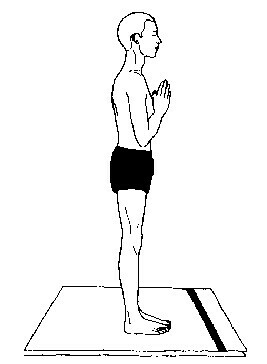 While exhaling, bring your left leg forwards with your palms touching the floor. 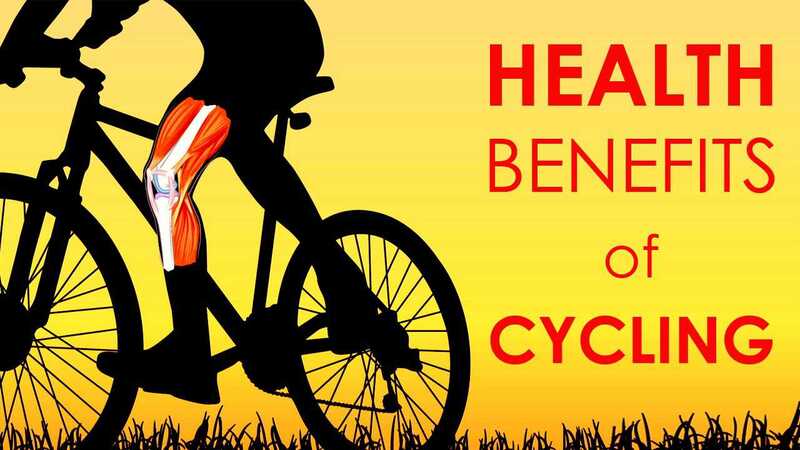 For support, you can bend your knees a little. 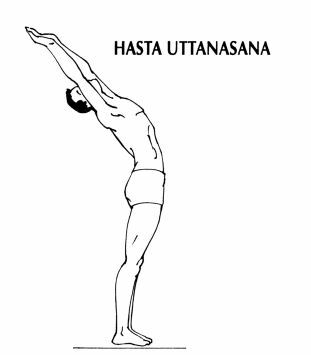 Raise your spine to straigten it and then bend a little backward with your hands raised above your head. 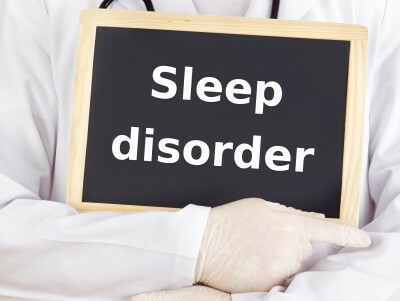 Straighten your body, now bring your arms down and inhale and exhale while relaxing your body.